7. This PC has no operating system. the buyer should install it by yourselves. 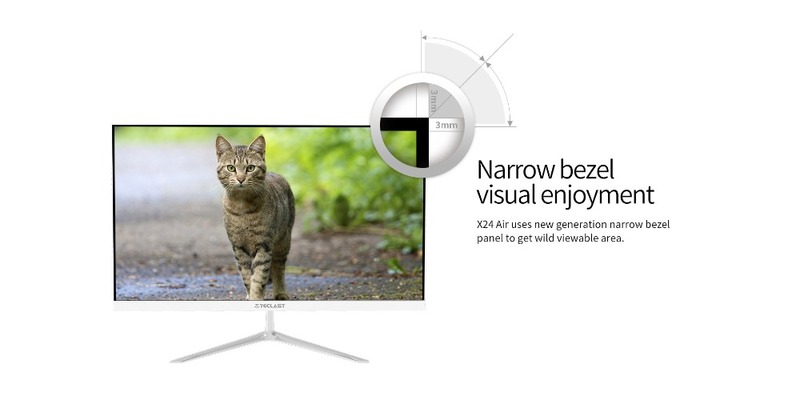 The display of the all-in-one is 23.8 inch. Maybe you have other problems. You can leave a message for us .Other parameters follow this. Brand: Teclast, it is not Queenway(produced by AliExpress system) brand. System: This PC has no operating system. the buyer should install it by yourselves. Because of the sales quantity reason, we have no power to build after-sales service center in your local. But our products price is more cheaper under the same quality, we are trying to provide better service! The warranty period for all our items is 2 years. Within 2 years, we can provide repairing parts free. 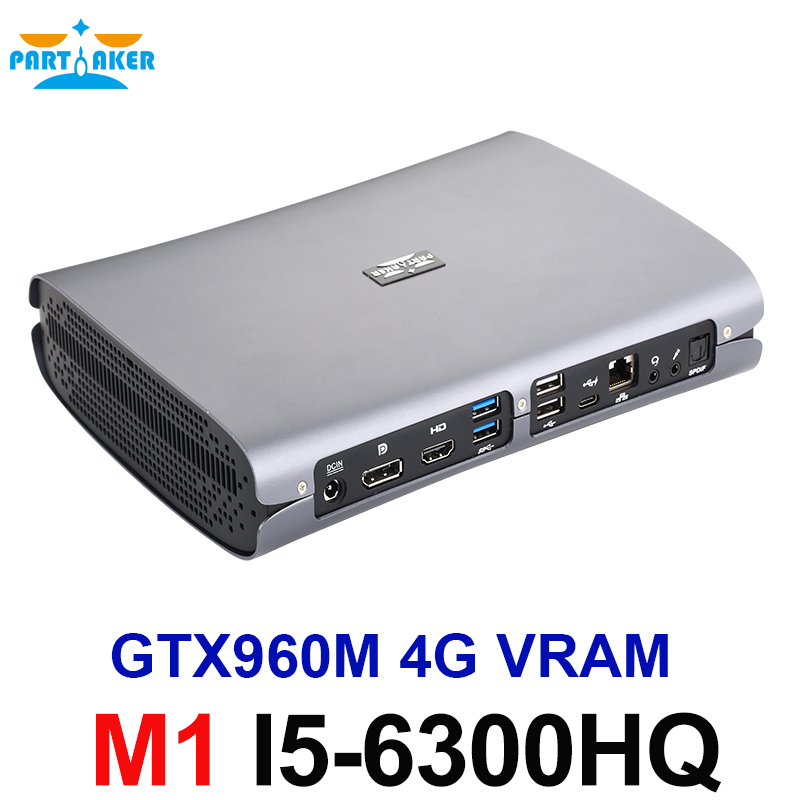 and you needn\'t pay the shipping fee from China, there need buyer and seller cooperation of problem fault diagnosis. After 2 years date, we can provide repairing parts free. But the buyer should pay the shipping fee from China.